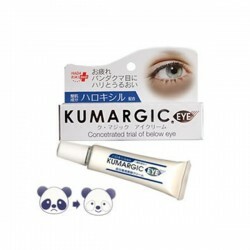 Eye cream to end dark cirlcles/bags under eyes. 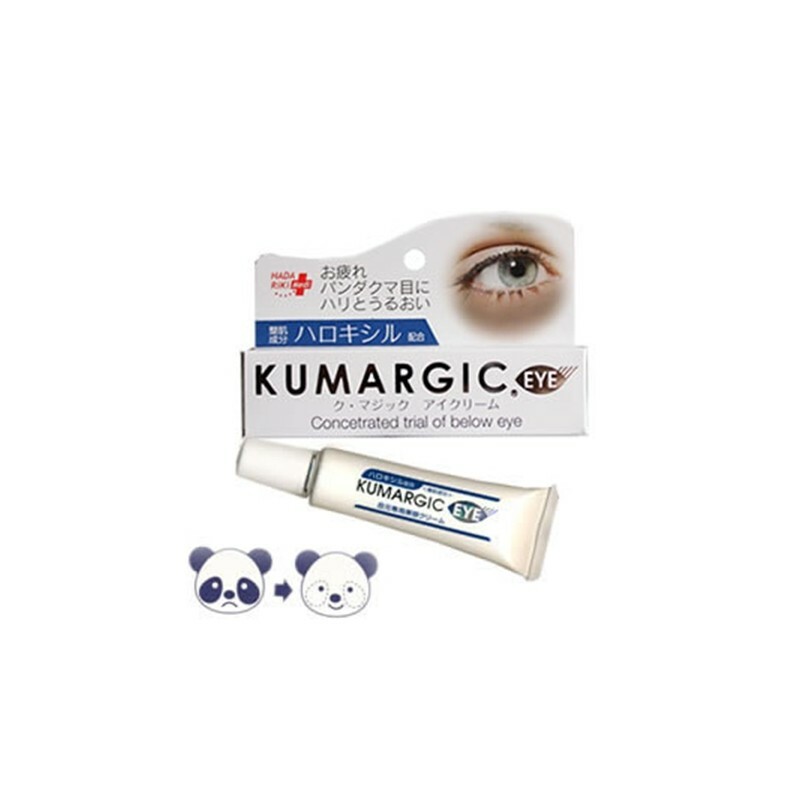 A mild, non-greasy eye cream with German patent ingredient Palmitoyl pentapeptide, it gives you an all-in-one eye care and helps fading dark circle. Contains Haloxyl,Q10,collagen, squalene and active ingrideients,improves dark circles & fine lines giving eyes a youthful look. Highly reviewed & recommended by Japanese consumers. Fragrance Free & suitable for sensitive skin.